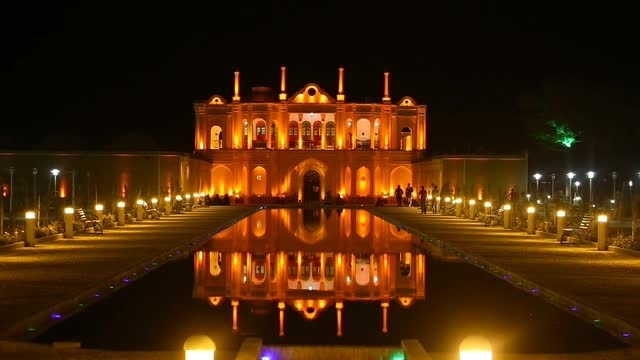 The wondrous estate, Shazdeh Mahan Garden is phenomenally laid out in desert lands of Kerman Province, 42 km southeast of Kerman and 6 km from the city of Mahan. 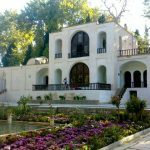 Lying in the vicinity of the pilgrim site of Shah Ne’ematollah Vali, the gorgeous garden was built in the reign of Qajar dynasty. 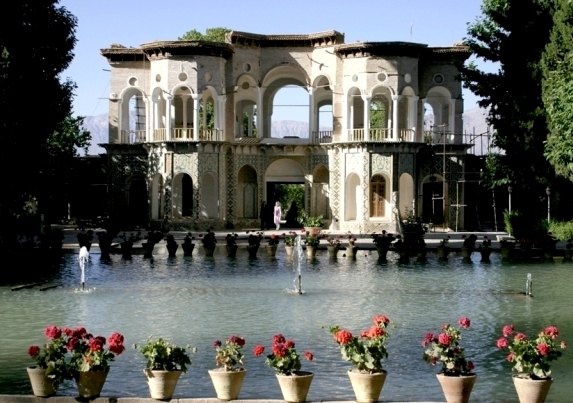 Abdolhamid Mirza Naseroddoleh committed himself to construct it but his job was unfished after 11 years when he died. 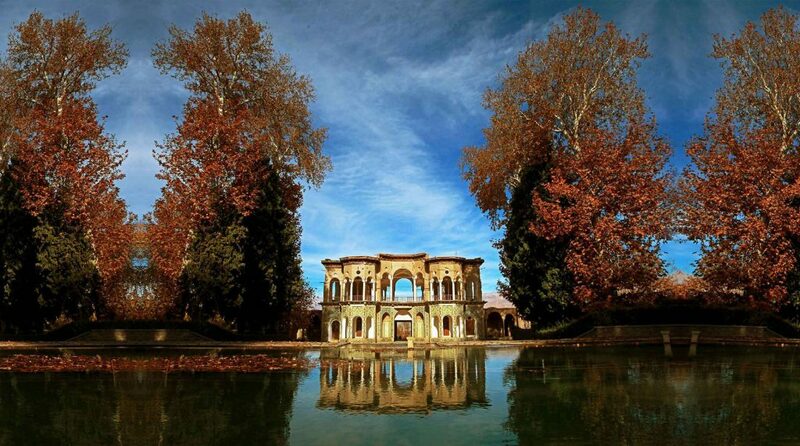 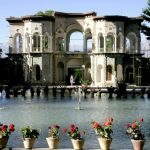 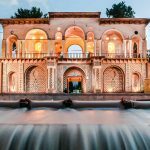 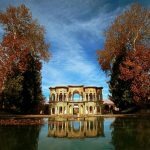 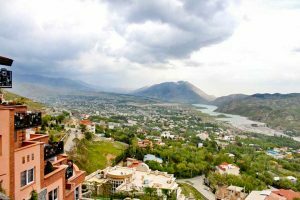 A delightful, refreshing summer resort for Qajar Sultans, it is one of the most alluring gardens in the country. 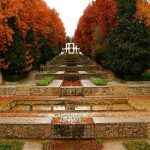 The enormous garden, encompassing an area of 5.5 hectares, is a paradise by virtue of its profuse garden amid barren grounds. 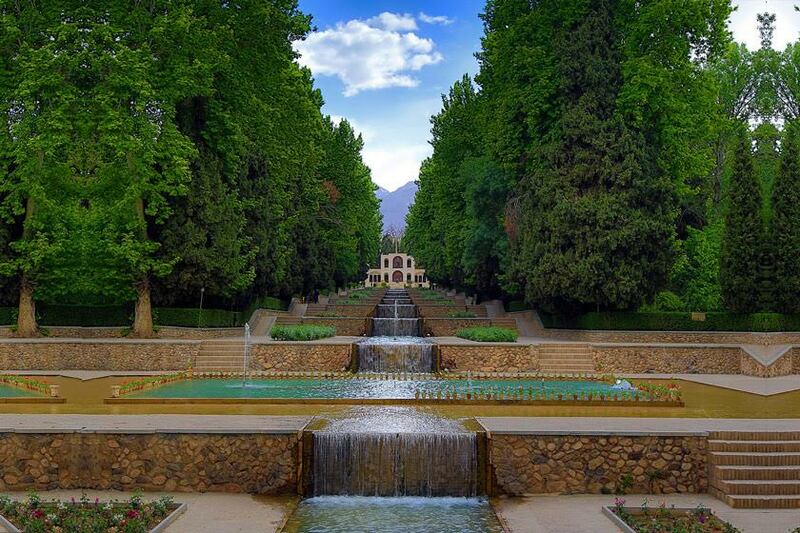 Here is a part of land where equations don’t seem to work well; the gorgeous scene of tall trees would amaze sightseers who can’t believe what they witness in the heart of desert. 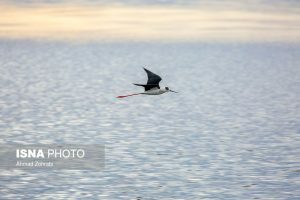 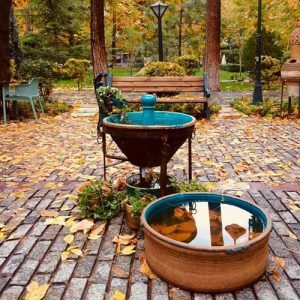 As soon as you step into the lands, you will be impressed by the waters flowing in the middle, feeding exuberant plants on the way and creating a miraculous zone. 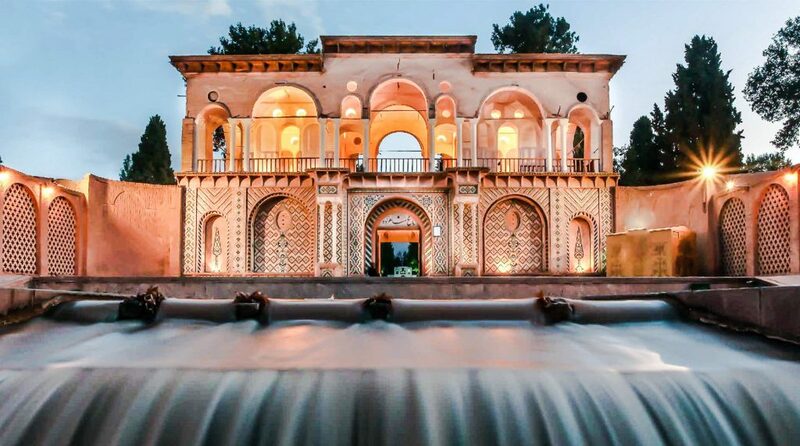 Fresh cool waters stem from an internal qanat and a small river from the Jupar snowy heights. 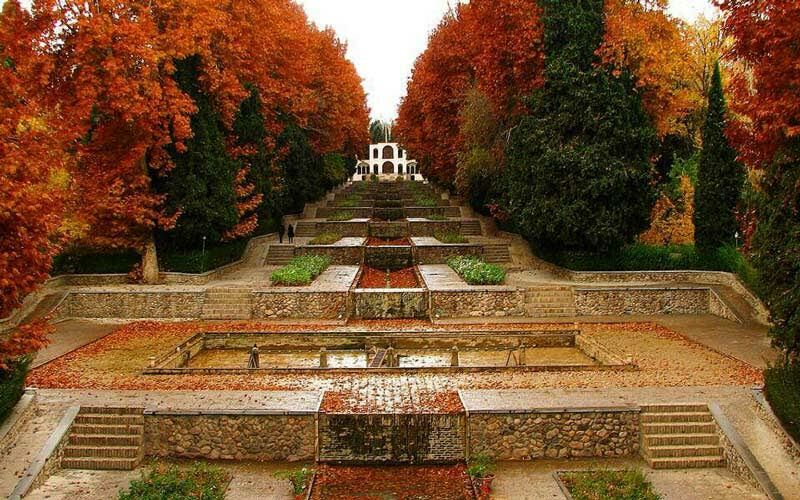 Waters run off the highest parts of the garden and stream down in the middle of a highly steep land. 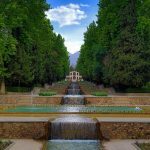 The stream has sidewalks on either side, making it an enjoyable promenade for travelers who come in crowds to experience a joyful trip of no like. 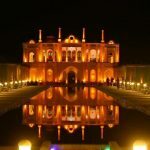 A justly-selected UNESCO Heritage Site, the wonderland features an impressive mansion with its awe-inspiring Persian architecture, which will be discussed on my upcoming posts. 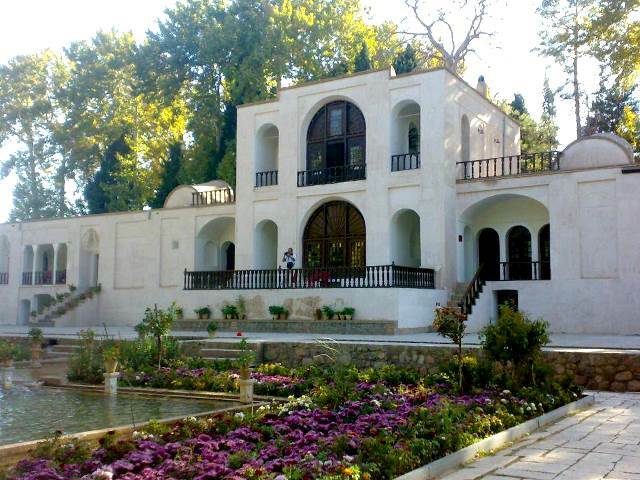 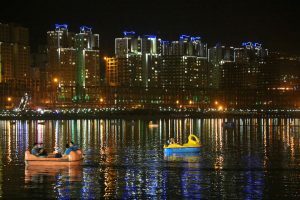 In addition, the garden holds a restaurant and hotel to accommodate tourists. 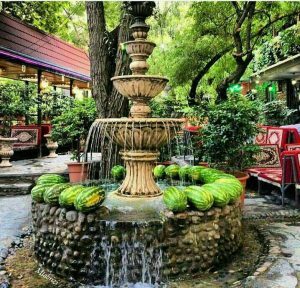 The adorable garden is also a popular haunt on New Year’s holidays when many Iranians come over to celebrate the New Year in a sweet heavenly land and start a blessed year.